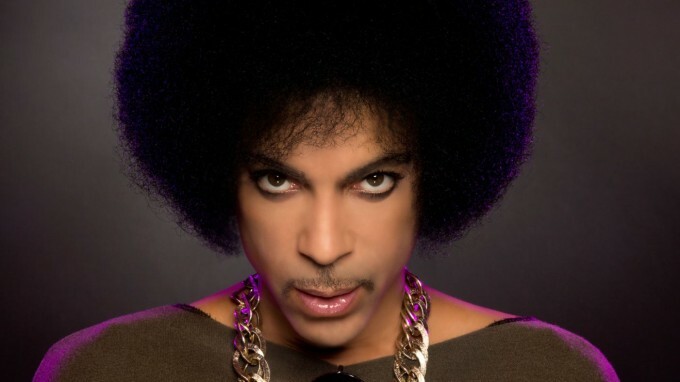 Just yesterday, Prince fans were sent into a spin with confirmation that the iconic singer would land on Australian shores for a tour this month. Less than 24 hours later, the all-important dates and details have arrived for the local leg of his ‘Piano & A Microphone’ tour. And it’s soon. In fact, the first of the four concerts is set to take place in Melbourne in less than two weeks. But the news isn’t so crash hot for those outside of Sydney and Melbourne, with The Purple One set only to play two shows each in both cities. Shows are locked in at the State Theatre in Melbourne on February 16 and 17, followed by a Sydney Opera House show on February 20 and a Sydney State Theatre gig the following night. Ticket sales are limited to two per person and further security measures will be put in place to minimise scalping. Tickets are on sale from midday AEDT this Tuesday.